Iranian Intelligence agents on January 20, arrested Baha’i woman, Atoosa Ahmad-Aei, in her home in Tehran. The Intelligence Ministry agents raided her home and taken away her books, computer, and other personal items. 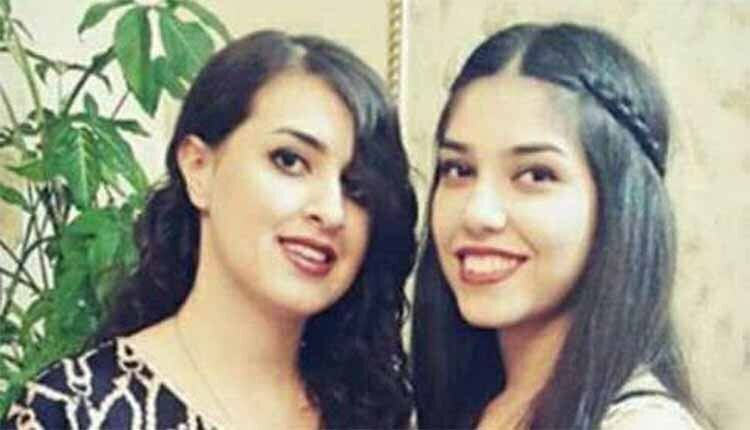 Two Baha’i women, Kimia Mostafavi and Kiana Rezvani, were arrested in Kerman last week on January 19, 2019, by the state security forces. No information is available on their fate and whereabouts. One of the Baha’i women, Kiana Rezvani had been previously deprived of education due to her faith. After participating in the National University Entrance Exam, her file was flagged as ‘deficiency on file’ on the National Organization for Educational Testing website. This flag is used for Baha’i students who are deprived of continuing their studies. In yet another case Shirin Bani Nejad, a full-time fifth-semester undergraduate student in computer science at Sama Andisheh Azad University, was barred from continuing her studies because she is a Baha’i, and has been prevented from continuing her education. According to reports, on Wednesday, January 9, 2019, Shirin Bani Nejad was called on the phone and asked to go to college. At the university she was informed that she had been expelled from the university a month before. The announcement was made only after she had paid her full tuition, and had even taken one of her exams. She was dismissed when she was only three exams away from completing her education and receiving a degree. Baha’i womenShirin Bani Nejad and her family went to the security and head of the university offices on Saturday. However, they did not receive any answers, as the officials denied having any role or responsibility in expelling Ms. Bani Nejad. They were told to go to the Ministry of Intelligence. Iran’s constitution does not recognize Baha’is as a religious minority in Iran. Authorities routinely harass, prosecute, and imprison Baha’is solely for practicing their faith, and they also regularly destroy their places of burial. They also prevent Baha’i students from registering at universities and expel those who are adherent of this faith.